it has similar strength to steel, and 4 times strengthen than the plastic materials, can be used for 20 years. 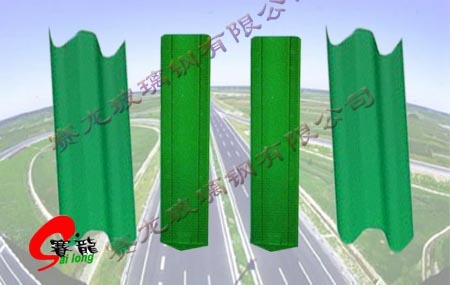 same as plastic materials can be made by different colors, convenient for city color design, and no pollution of light reflect. as the FRP products cannot be circulated for using.